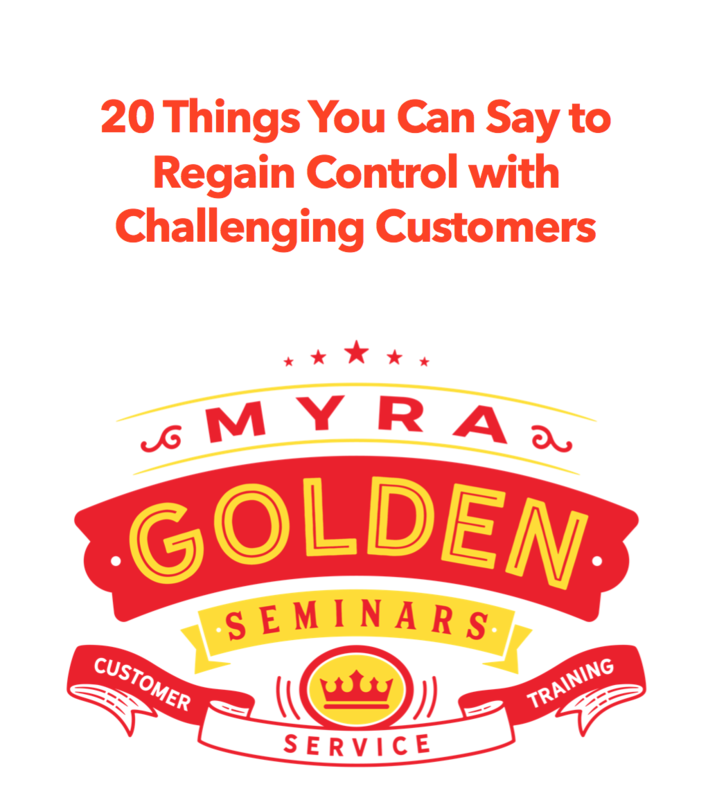 Questions are a double-edged sword for customer service professionals. We have to ask questions to get to the root of the problem, completely log issues, and in general, to help customers. But very often a series of questions can sound like an interview. If we’re not careful, a series of questions can come across as an interrogation. So I began instructing my team to bridge to questioning and not directly jump into our litany of questions. Here’s what I taught them. These bridge statements make questioning a little easier on your customer.